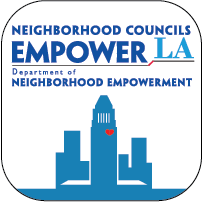 The Greater Wilshire Neighborhood Council is currently accepting applications for 2018 Neighborhood Purposes Grants (NPG). Two neighborhood purposes grants up to $1,000 each will be available. Neighborhood Purposes Grants can be used by either certified 501(c)(3) nonprofit organizations or public schools for community improvement projects. The application window is open now. Applications are due Friday, March 23, 2018, by 5:00 p.m. (PST). Interested organizations should seek to apply as soon as possible. For complete information and all forms, visit our NPG page. Volunteer for the 2018 Los Angeles Homeless Count!